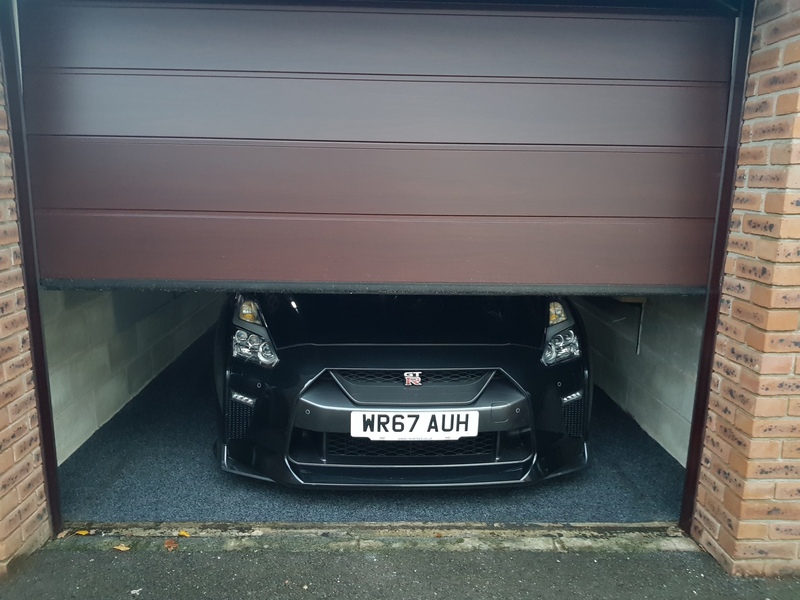 Has anyone fitted a carbon grille to their MY17 onwards GTR? And can they recommend a company to go to for one? Saw recently that Knightracer has started selling them but I've never seen the quality of their items. HKS Kansai service also do a grille that can be bought at the same money from RHDJapan but again, never seem their items in person. HKS Kansai will be top quality, got some HKS kansai side skirts on my car and they are perfect fitment and 4years on no discolouration etc. Yes, we just launched the new 2017+ front grill today, please check out from our facebook and instagram for the latest news. Or even google business page can find out.